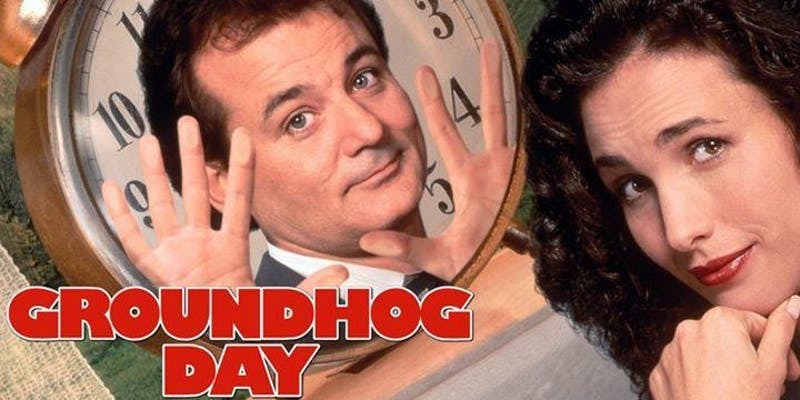 Phil Connors is expecting YOU to bring your A-game to Groundhog Day Trivia #underthebleachers! • Prizes include Red Sox Green Monster Tickets, Downeast swag, & gift cards! *Be the first to try Downeast Grapefruit Seasonal! Extreme Beer Fest® is the ultimate throwdown of craft beer creativity.